Quantum as book and exhibition is featured in # 2 - 2018 of Kunst, Nordic magazine of fine art. The article is available (Norwegian & subscription only) online here. May 3rd Lumina Gallery will host an artist talk with Camilla Jensen and journalist Kari Hesthamar from The Norwegian Broadcasting Corporation (NRK). Feel most welcome to show up from 5.30 pm at the gallery in Røverstaden in Oslo where the exhibition will hang until June 10th. Quantum is now exhibited at Lumina Gallery in Oslo and will run from April 26th to June 10th. The gallery will host an Artist Talk Thursday May 3rd from 5.30 pm to 7.30 pm. Feel most welcome to come by the gallery for both! My work will be featured by Lumina Gallery at The Photography Show - AIPAD 2018. A book release of "Quantum" will also take place, and I will be present throughout the fair. Do come by if you're in NYC April 4-8 ! I'm proud and exited to announce the launch of my book Quantum - with a pre-release April 2018 at AIPAD in NYC, followed by an exhibition in May at Lumina Gallery in Oslo! Schilt Publishing in Amsterdam and online bookstores are now taking pre-orders. Proud to be part of this feline photographic anthology by Schilt Publishing. I'm proud to be part of third edition of Norwegian Journal of Photography - published by the Foundation Fritt Ord. ARTIST TALK ABOUT "QUANTUM" AT LUMINA GALLERY, OSLO MAY 3. Quantum at Lumina Gallery, Oslo April 26 - June 10 2018! 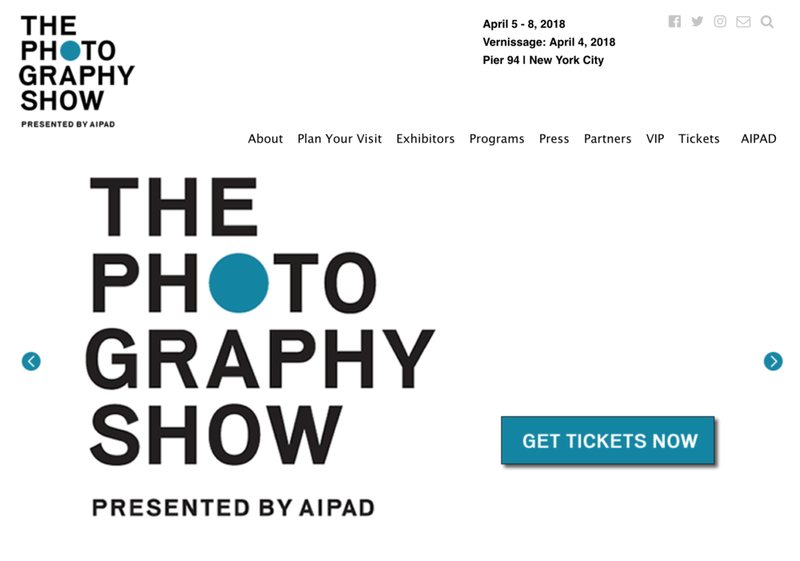 Book release & showcase at AIPAD 2018 - opens April 4th. Norwegian Journal of Photography #3 is out.